For something that pretty much did not exist six months ago due to lack of substantial evidence, the belief that a Surface Phone exists has reached a new platform. 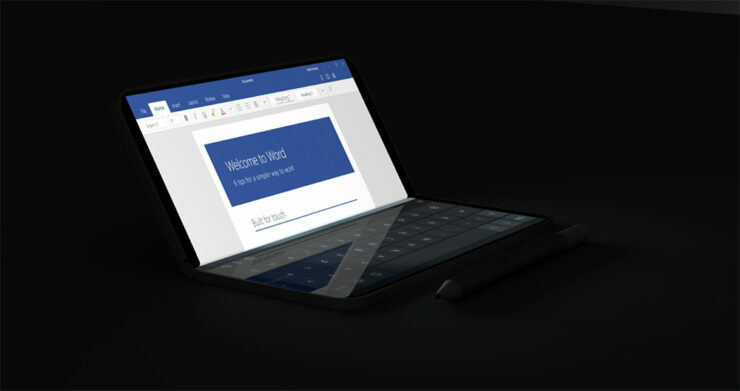 Codenamed Andromeda, Microsoft is said to be working on a foldable hinged device that can easily be placed in your pocket, giving rise to the rumors surrounding the Surface Phone. It is expected that the upcoming device is going to be packing a lot of firepower and despite its smaller footprint, it will be able to give consumers a lot of benefits when bridging the gap between PCs and smartphones. Now to prove the level of performance and functionality present in the upcoming Surface Phone, here are some renders showcasing the different modes that the device can be switched to depending on the task you want to carry out. 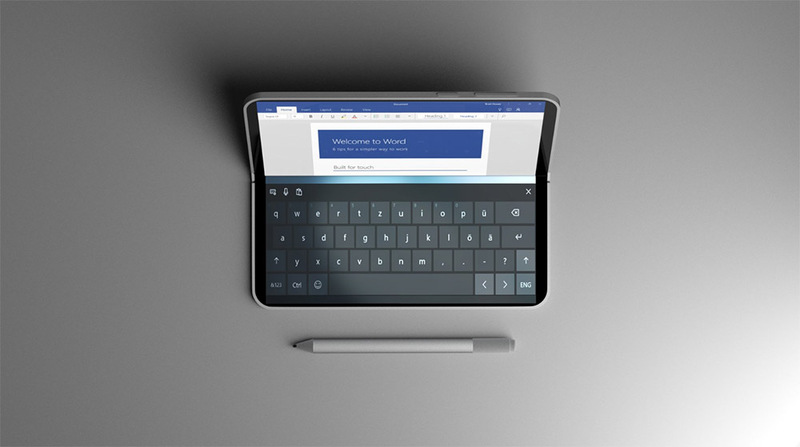 Looking at these renders, where you can see the Surface Phone transforming into a gaming device as well as a machine designed to take on word processing, it is clear that the individual who imagined these images believes that Microsoft is aiming to bring out a device that will be able to achieve the best of both worlds. 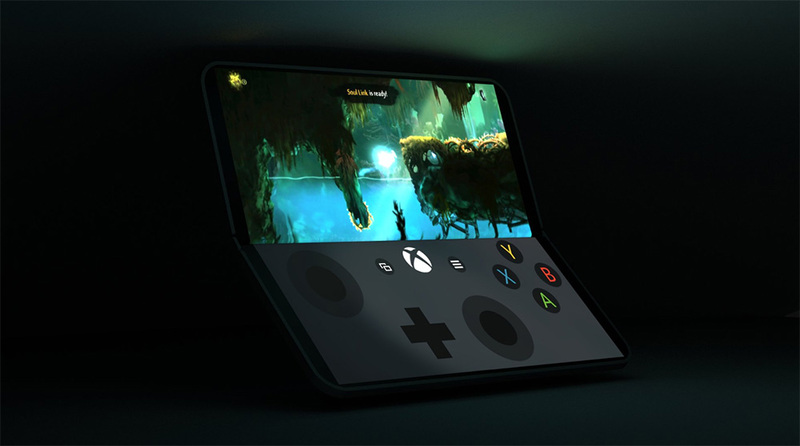 However, we do not believe that the actual Surface Phone will be able to transform into a handheld gaming device but we do believe that if it features an Intel chip, an addition of even a single Thunderbolt 3 port will give it a new variety of throughput options, including one where you will be able to hook up an external GPU to the device for increased gaming performance. That single Thunderbolt 3 will also come in handy when you want to attach a keyboard and mouse for word processing and other productivity-centered tasks. However, if the Surface Phone ends up featuring an ARM chip, then it will not be able to sport a Thunderbolt 3 and users will have to rely on the Type-C USB interface only. However, things are finally starting to look up and we certainly hope that Microsoft is able to deliver on its promise regarding the ‘new and disruptive’ device it is all set to announce in the near future. What do you think of these renders? Tell us down in the comments.